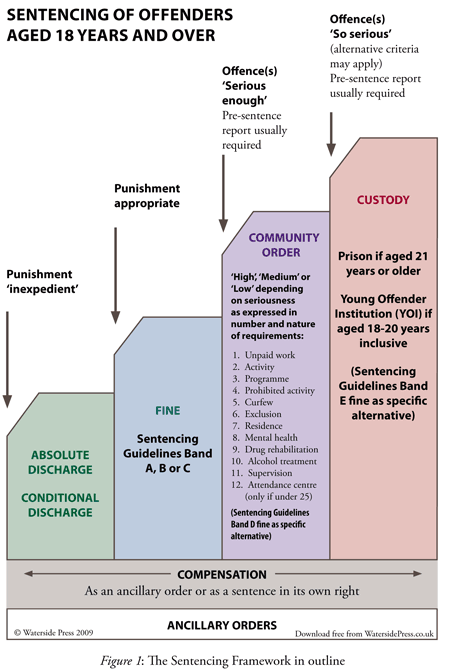 This diagram helps to explain the Sentencing Framework used by magistrates for the sentencing of adult offenders. The sentencing options available depend upon the appropriateness of punishment and the seriousness of the offence. 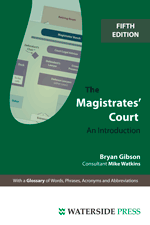 They range from discharge to fine, community order to custody, with or without separate fines.